Las Vegas Tree Trimming Hazards — Power Lines! 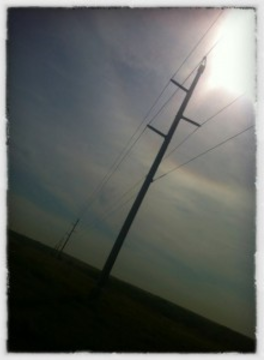 Every year, people are killed by power line related accidents. Trees can be notoriously close to power lines and represent a serious tree trimming hazard. Exercise every precaution when trimming trees that are close to power lines. Nevada Tree Service has had years of experience working on trees where the powerline is nearby. Call us for a free estimate. We are happy to consult with you on your tree trimming needs. BE SAFE. STAY AWAY FROM POWER LINES! Rain is always a treat in the desert! 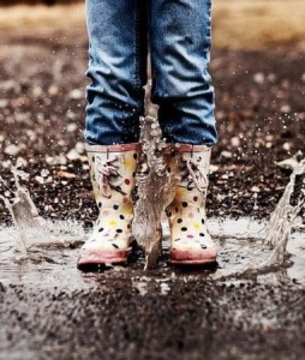 Enjoy the rain. Wind and rain usually go together. The rain is great for the trees here in Las Vegas, however, the wind can be damaging! 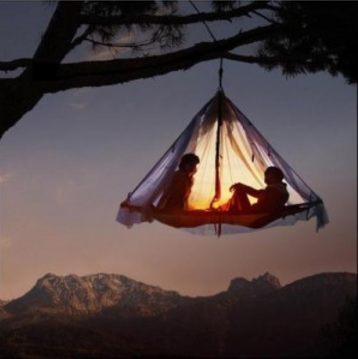 So, make sure the canopy of your trees have been properly “thinned out” so that the Las Vegas winds can easily blow through them with out limb damage. 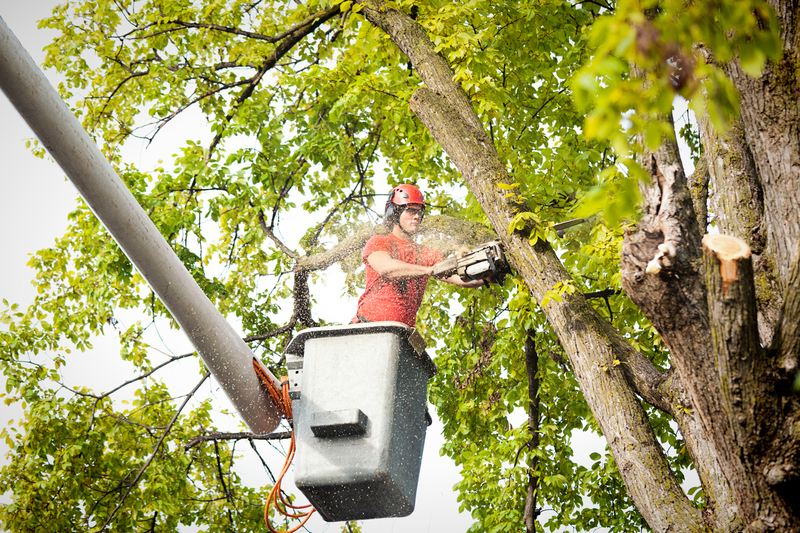 Regular tree trimming is vital to the health of your trees. Call us for a free inspection. We all have our favorite tree! You know…the one the kids climb on, the one that provides so much shade, the one that makes your front yard look beautiful or the one that the picnic table sits under. Make sure to preserve your favorite trees. Remember to give them enough water and have them properly trimmed and fertilized. 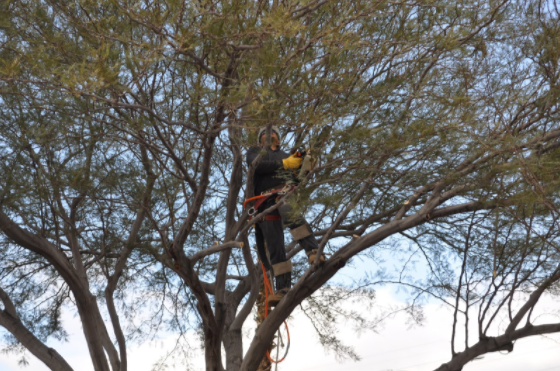 Call Nevada Tree Service for a FREE ESTIMATE. One of our customers went with the “lower” cost estimates and she so regretted it. She lives on an acre and had beautiful, mature trees that she just wanted trimmed and shaped. She hired a tree company and they mistakenly CUT DOWN ALL THE TREES! She is now starting over with small “bucket” trees. Her beautiful trees are gone. BE CAREFUL OF WHO YOU HIRE. Cheapest price doesn’t always translate into the best value.